Ref. 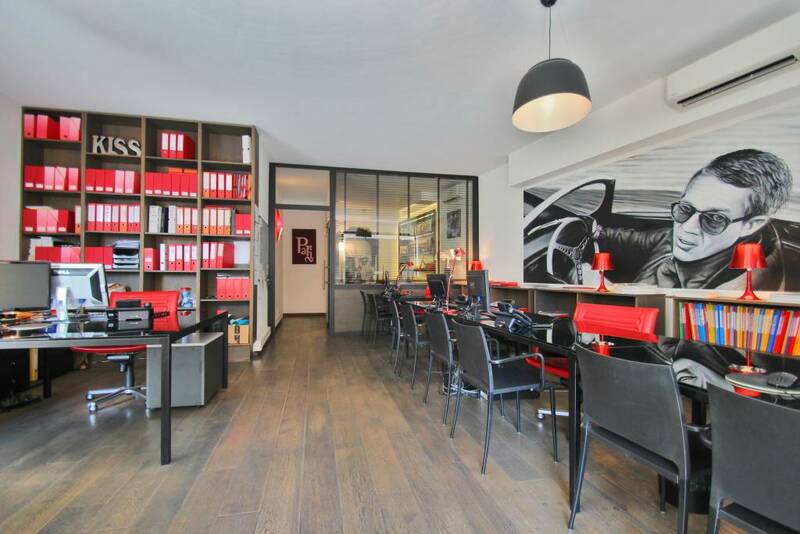 CAN396 - In the heart of the historic center in a pedestrian street and a few steps from the Palais des Festivals and beaches in the city center of Cannes. A lot of charm for three rooms entirely renovated, height under ceiling, huge living room with American kitchen entirely equipped giving on the terrace, 1 master bedroom with shower and WC, a second bedroom with its own bathroom and a guest toilet at the entrance. Possibility to buy 15m2 to add an extra room or transformer Studio with a separate entrance.